GAINESVILLE, Fla. — Many people love their avocados — not to mention guacamole dip. So it was bad enough when scientists said a beetle was ravaging avocado trees in South Florida. Then scientists found out that the redbay ambrosia beetle — originally determined to transmit laurel wilt — is rare in avocado groves, but that six other beetle species could carry the laurel wilt pathogen. That’s more species for scientists to track down and study. University of Florida Institute of Food and Agricultural Sciences (UF/IFAS) economists have estimated avocados bring a $100 million-a-year economic impact to South Florida. In a new study, UF/IFAS plant pathology professor Randy Ploetz said scientists found three more types of beetles that can carry the pathogen that can kill avocado trees. Scientist say they still don’t know how many species of ambrosia beetle transmit the fungus that causes laurel wilt, also known as Raffaelealauricola. To serve as a “vector,” the insect must interact with the tree and the pathogen, and that interaction is hard to study, said Ploetz, a faculty member at the UF/IFAS Tropical Research and Education Center (REC) in Homestead, Florida. Ploetz and his colleagues collected hundreds of beetles. Then they put them through a lab procedure to grow the laurel wilt pathogen. The test showed scientists how many spores of the fungus were in each beetle. That data guided them to the number and types of beetle species carrying the fungus. Daniel Carrillo, an entomology assistant professor and colleague of Ploetz’s at the Tropical REC, found over 14 different ambrosia beetles may infest avocado trees, and he is studying these beetles to identify key players in the spread of this disease and working on ways to control them. But, it’s too early to issue a best management practices manual for these beetles, scientists said. 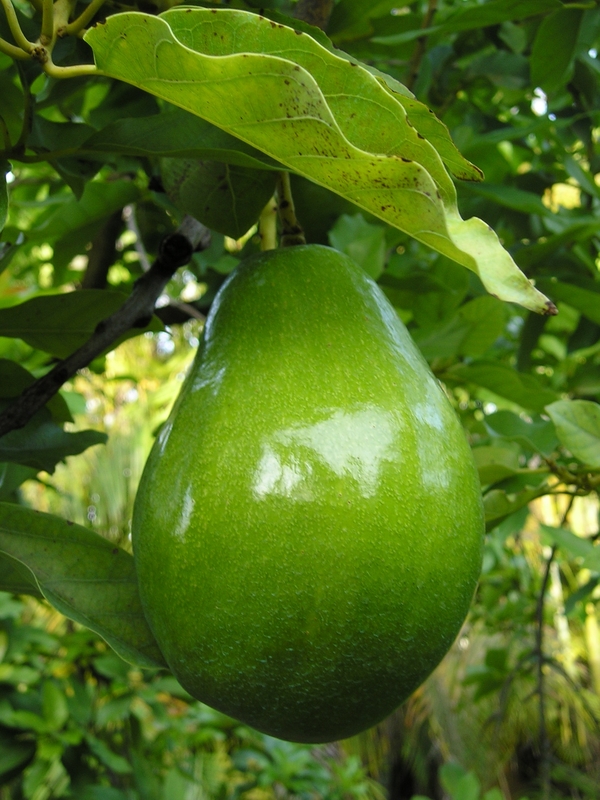 “Avocado producers have known for some time that other ambrosia beetle species besides the redbay ambrosia beetle are transmitting the pathogen to avocado in their groves,” said Jonathan Crane, a tropical fruit Extension specialist at the Tropical REC. Once this was clear, the research focus changed from the original beetle species to these other species. That way, scientists could determine such traits as their life cycles, habits and transmission capabilities, Crane said. Now, scientists and growers can try to find better strategies for the laurel wilt-transmitting beetles. 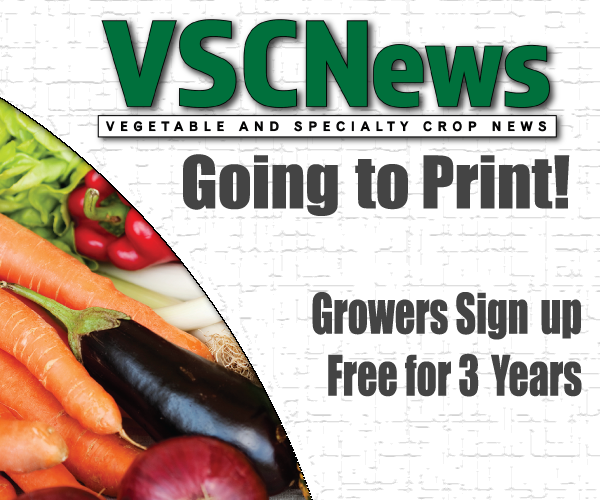 “So knowing laurel wilt’s other vectors changes things, and knowing it has potentially multiple vectors adds additional concern for producers,” Crane said. The new study is published in the Journal of Economic Entomology.